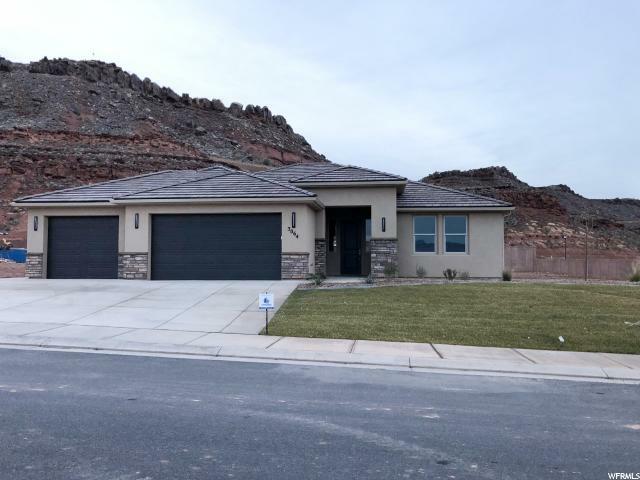 All MAPLE ESTATES homes currently listed for sale in St. George as of 04/19/2019 are shown below. You can change the search criteria at any time by pressing the 'Change Search' button below. "PRICE REDUCED! Beautiful, new home in excellent neighborhood! Master bedroom suite with private master bathroom featuring dual vanities, oversized tub, separate, custom shower and walk-in closet. Large great room with adjoining dining room, family room and awesome kitchen with staggered cabinetry, glass tile backsplash and large island."